This package is recommend for beginner hiker who wish to complete the Rinjani Trek; discover the Summit, Lake, Hot Spring, Senaru and Sembalun crater rim. 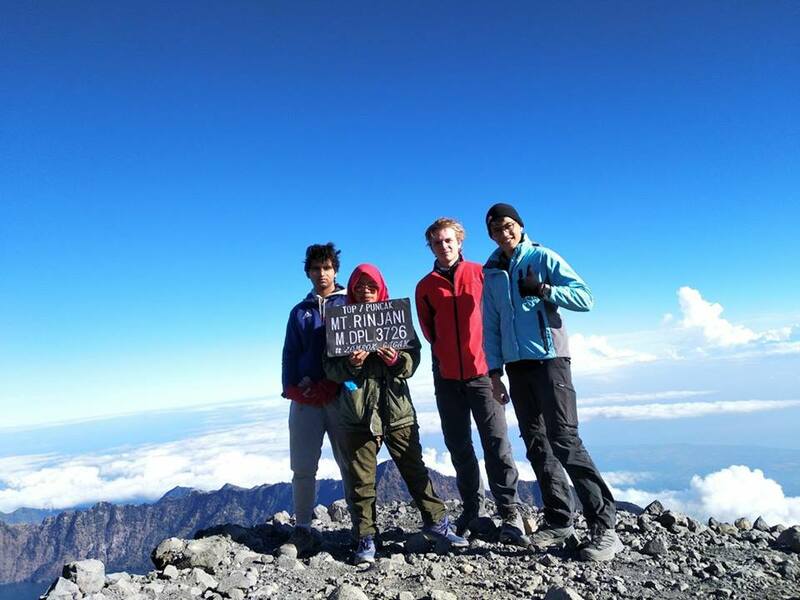 Enjoy all the spot and complete your Rinjani trekking with this package! On a clear evening the Gili Islands, Bali and Mt. Agung can be seen to the west.